Jim Stoppani, PhD, is the leading authority on exercise science, sports nutrition, and supplementation. Over the past 15+ years, Dr. Stoppani has helped millions of people change their lives through science-based nutrition and supplement plans and expertly designed training programs. Dr. Stoppani received his doctorate in exercise physiology with a minor in biochemistry from the University of Connecticut. Following graduation, he served as a postdoctoral research fellow in the prestigious John B. Pierce Laboratory and Department of Cellular and Molecular Physiology at Yale University School of Medicine, where he investigated the effects of exercise and diet on gene regulation in muscle tissue. In 2002, Dr. Stoppani was awarded the Gatorade Beginning Investigator in Exercise Science Award by the American Physiological Society for his groundbreaking research. After his Yale stint, Dr. Stoppani was on the editorial staff at Weider Publications for 11 years, serving as Senior Science Editor for Muscle & Fitness, FLEX and Muscle & Fitness Hers magazines. In 2013, he left Weider to create the ground-breaking sports nutrition company JYM Supplement Science. Dr. Stoppani has authored or co-authored several books, including the Encyclopedia of Muscle & Strength (Human Kinetics, 2006); the New York Times Bestseller LL Cool J’s Platinum 360 Diet and Lifestyle (Rodale, 2010); and Stronger Arms & Upper Body (Human Kinetics, 2008). Dr. Stoppani has also been the personal nutrition and health consultant for numerous celebrity clients, including LL Cool J, Dr. Dre, Dwayne “The Rock” Johnson, and Mario Lopez. 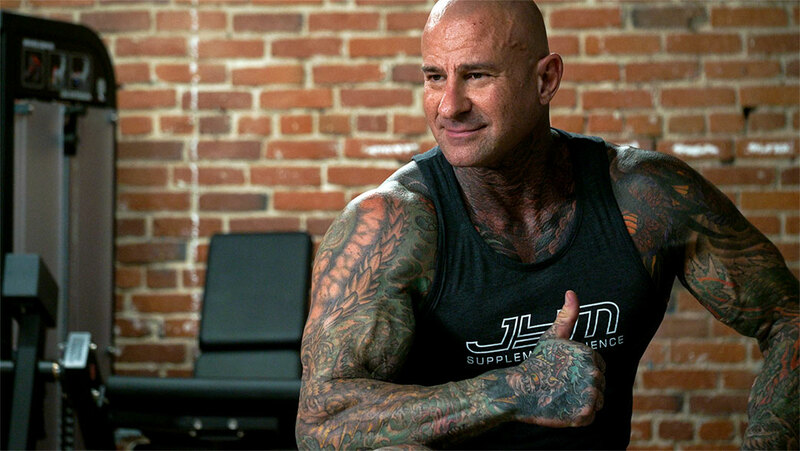 Through his various platforms – from print magazines and books to online as a featured expert on Bodybuilding.com and the owner of JimStoppani.com – Dr. Stoppani has become one of the most trusted, reliable sources of fitness information on the Internet. The JYMARMY Facebook group page – a community of passionate individuals who follow his training, nutrition and supplement plans – is one of the largest and most engaging online groups, with over 60,000 members. Submitting your email address allows Jim to deliver you the most sought after Training, Nutrition, & Supplementation Research available in the Health & Fitness Industry today. 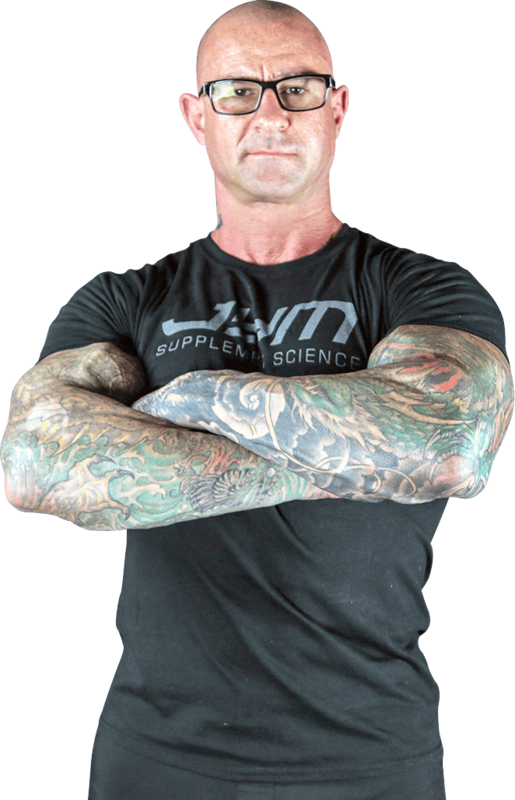 Jim Stoppani, PhD, is the leading authority on exercise science, sports nutrition, and supplementation.